Voted the top restaurant by the local restaurant guide. 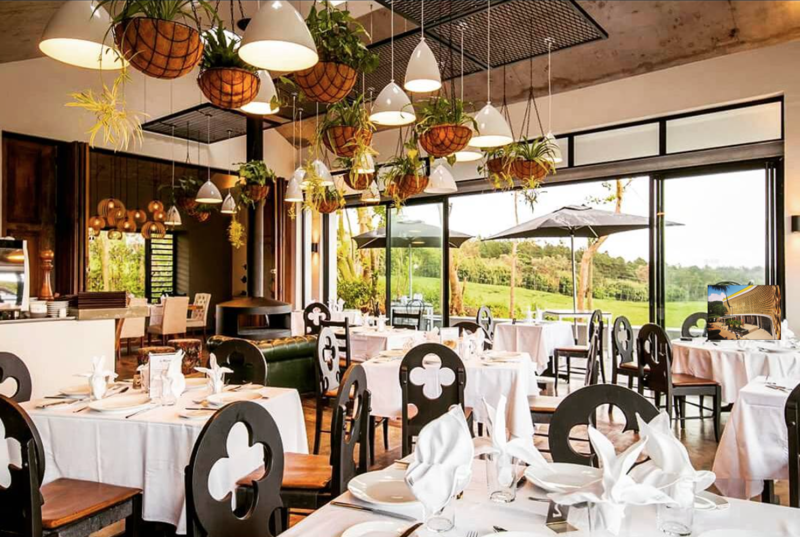 A 20 minute drive south of the city and offering a tempting blend of Creole and European cuisine. Excellent island views by day.